Can Blood Pressure come down? Can it help with Arthritis? It’s been an year and half since I had been having acidic stomach. It started around summer of 2017. It would cause burning sensations in my stomach, burping and occasional gas. In November 2017, I got endoscopy done. The doctors put a tube (with a camera attached to it) through your mouth to stomach. It revealed that I was having “h pylori”- bacterial infection. After the test, the doctor recommended antibiotics for it. It helped relieve the symptoms. The doctor also suggested that I get the endoscopy done again in 3 months to make sure the bacterial infections were gone. My symptoms had gone, so I kept postponing it. But during the summer of 2018, it started coming back to me occasionally. Because of that, I met Ayurvedic Doctor when I was in Boone, NC for a meditation retreat. She said that I had Pitta imbalance and suggested some Ayurvedic herbs and some lifestyle changes. I took all the herbs on time but couldn’t follow all the other things. I was better but not normal still. So, I decided to get the endoscopy done again to make sure that I didn’t have the bacterial infection anymore. It proved that I indeed didn’t have the infection anymore but it showed that my stomach and esophagus were red. The doctor said that it was Gastroesophageal reflux disease or GERD. Acids were backing up while I was asleep and making the redness in the esophagus. It all proved that I was still having excess stomach acid. He recommended medicine that inhibit the acid production. I started taking them. But that too wasn’t helping me to remove the symptoms. After about 2 months, I realized that the Doctor would increase the dose the next time I visit him. Which will put more pressure on my body because of its side effects. I didn’t want to take it anymore. Around the same time, I was again in Boon and saw Dr Lokesh. He recommended similar Ayurvedic herbs that I had been given six months before. So I asked him “What else can I do? It’s been one and half years, since I have been having acidity problems and I already had been taking these pills for 6 months?” By that time, acids had started impacting my skin also, so he said “why don’t you come for Panchkarma in Uvalde, Texas. That will help you a lot.” I was skeptical whether should I go or not. I needed to take 1 week off from work. During this debate, I also realized that I had been diagnosed with Pre-Diabetic 2 times in last 3 years’ annual exams. Which means that I am high risk of becoming diabetic in next 10 years. My Cholesterol too was running high. In Aug 2018, I had it at 220. A few months later in mid October, I was even more higher at 242. With my family history of diabetes and heart disease, I thought maybe it’s a good idea to get the Panchkarma done. It is a holistic detoxification that helps relieve all the problems your body has been facing specifically the ones generated internally by your lifestyle and food habits. I knew it will help me comprehensively. So I decided to go for it. The location was Sri Sri Ashram in Uvalde, 2 hours from San Antonio airport. We were around 15 participants in the program. Dr Lokesh was there to guide us through it. There were many others volunteering for the program. We met Virginia, who was working all day long in the kitchen. After a few days in the program, I just happened to hear her incredible story. She was in the earlier Panchkarma program that just happened a few months ago at the same location with Dr Lokesh. She was having high blood pressure, Rheumatoid Arthritis in all her body. She met Dr Lokesh and he recommended her to get the Panchkarma done. She thought to herself “I have tried everything for my blood pressure and arthritis, maybe I should just go for it. I have nothing else to lose”. She signed up for it. Just about 5 weeks before the program was to start, she got heart attack. 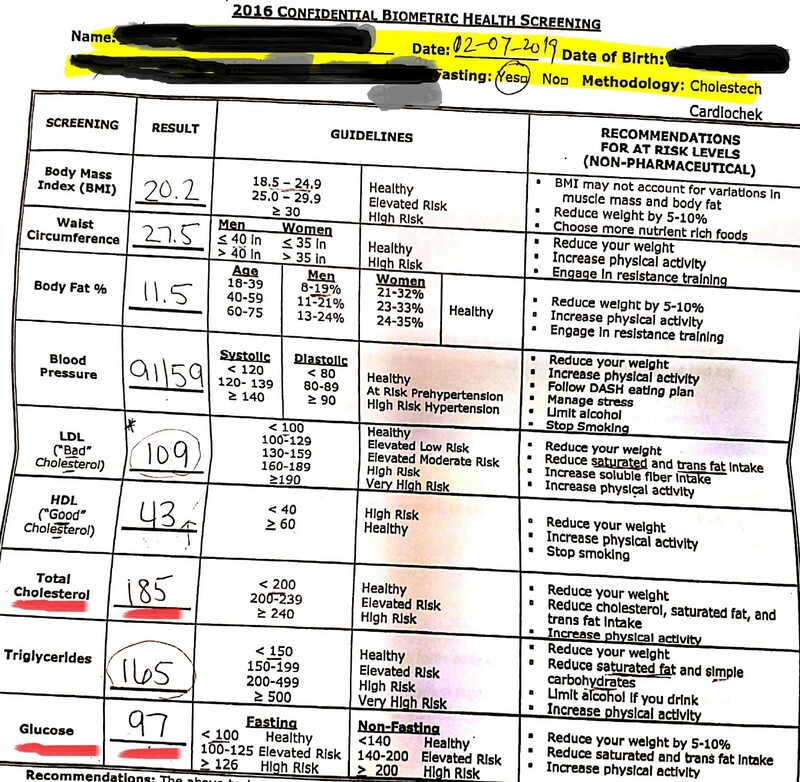 Her blood pressure was very high (228/118) on that day. The doctors operated on her and put stent in her arteries. After that, she was in doubt whether to still join the Panchkarma program. Nevertheless, she consulted Dr Lokesh and decided to join it. The program itself is very individual specific. Depending on a person’s condition, treatments are recommended. Virginia’s case was the same. Her treatments were different from other participants. To her surprise, her blood pressure came down to completely normal reading of 124/80 on the last(5th) day of the treatment. After her surgery and being on blood thinner medication, her blood pressure was still on higher side. It was a big achievement during her 5 day treatments. She could feel the tension and inflammations were leaving from her body and she was able to bend easily. She could do sun salutations after a few days in the program. She mentioned that she wasn’t able to do it for last 2 years because of her arthritis. She was delighted to say the least. After 5 day program, participants take the Ayurvedic herbs for another few months. It is said that the potency of these herbs become 10 folds after Panchkarma detoxification. So the healing continues for several months after the treatments. So was the case with Virginia. She could continue to feel better. She started to go to her water aerobics class just after 1 week. She also started noticing that her Fibrosis were reducing in size. She had floaters in her eyes that blocked her vision. They were all gone. Which meant her vision had improved a lot. Another side effect was that her benign tumor had reduced in half the size it was before she did her Panchakarma. She was so impressed with the improvements in her health that she decided to join the volunteers for the very next Panchkarma just about a month later. 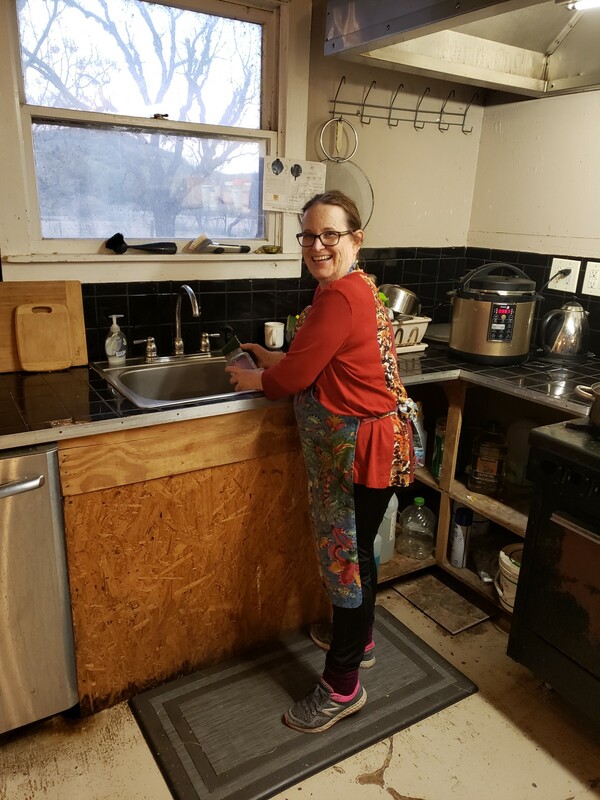 I was even more amazed that she was cooking for about 25 people, cleaning dishes and helping serve the meals the whole day long. That too just a few months after she got the heart attack. It is an inspiring feat to say the least. I decided that I will make a video of her story and publish it as a blog. I hope people reading this blog would consider getting Panchakarma done at Uvalde or Boon to get back to their normal health. It is recommended that we get it done once every year even if we don’t have major health issues to prevent anything popping up. Below video is her journey explaining miraculous success story of Panchkarma retreat. On the other side, my own experience had been great. I am writing it after 4 weeks of my Panchkarma concluded. Mentally, I am much relaxed and my acidity is much better. I have been given herbs for three months and I will try my best to follow all the instructions this time. I hope to get best out of it. After 3 weeks since I completed Panchkarma, I got my biometrics done at work. I am super surprised and happy that my sugar level and Cholesterol has come down to normal levels. Below are the reports before and after the Panchkarma. I hope people would consider Panchkarma detox for their better health. For Virginia and me, it had proved to be the best money and time spent to improve our health. If you have interest in doing Panchkarma at Texas, you can connect with Shraddha Iyer, shraddha.iyer@artofliving.org, phone number- 512–522–1008. Usually they take 10 participants at a time and get gets full. (Friday evening till Wednesday evening). Working folks only have to take 3 days time off! Or, you can check Shankara Spa at Boon, NC for details about Panchkarma detox below.